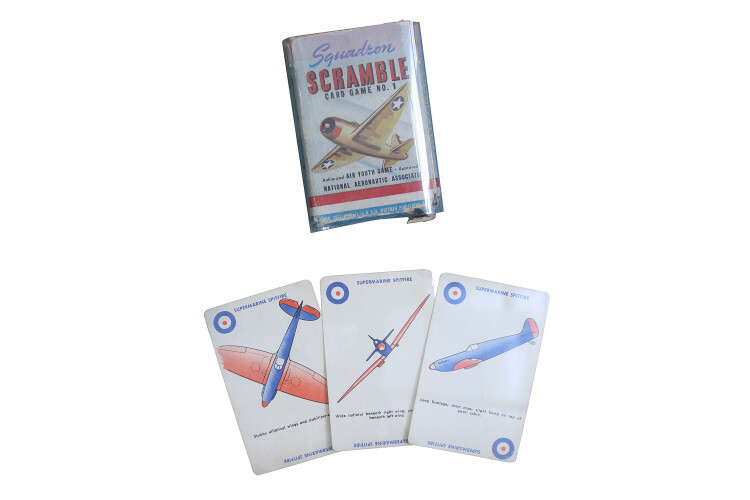 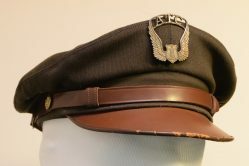 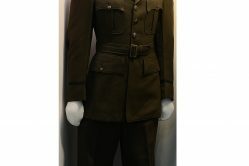 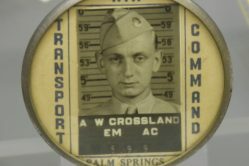 Squadron Scramble is a WWII aircraft recognition card game by Whitman Publishing. 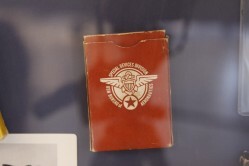 The cards feature illustrations of planes flown by the Unites States, Britain, Germany, Russia, Italy, and Japan. The goal of the game is to create sets of cards with front, side, and top views of fighters and bombers. 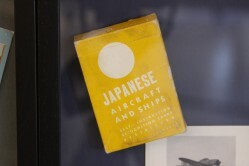 A card game like this and other types of recognition cards were used as training aids in identifying aircraft from any country.